We are an established & specialised umbrella/parasol manufacturer with both local & international markets. With our state of the art and high end production capability we have become the new pioneers of branded umbrellas. Acacia Umbrellas is an established & specialised manufacturer with both local & international markets based in Pinetown, Durban. With our state of the art and high end production capability we have become the new pioneers of branded umbrellas. Browse through our range of aluminium framed parasols. 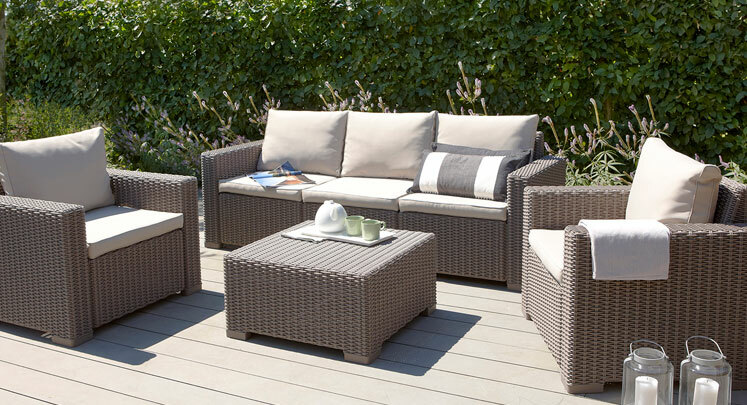 Browse through our unique range of garden furiniture and accesories. Browse through our range of extra components for your Acacia products. Acacia Umbrellas are renowned for their user-friendly design, unique winch system, quick setup, auto-locking system, unparalleled fabric attachment system and their customer friendly backup repair service. 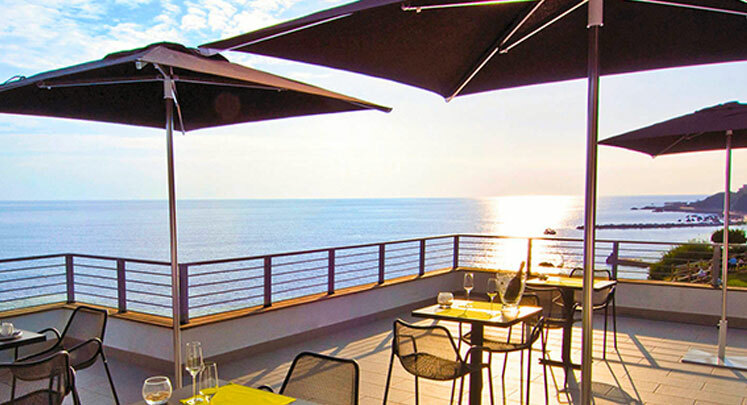 The Acacia Umbrellas are built from aluminium or pultruded fibreglass which endorses their light weight, durability, flexibility & long product life characteristics. We offer our covers in both vinyl & fabric, with options of screen-prints & UV resistant digital printing and we give our customers the freedom to create & customize their own branded umbrellas/parasols. 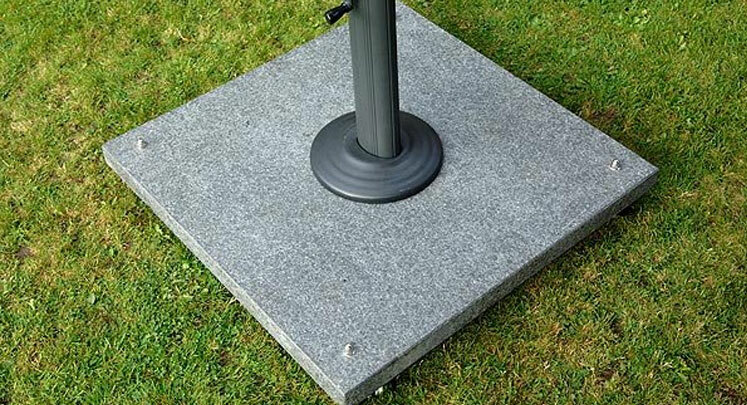 Our parasols strong aluminium frames (6005 alloy) up to 4m in diameter. 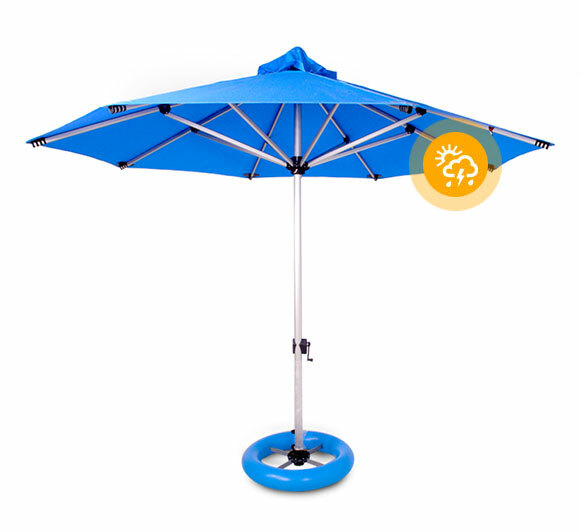 Our parasols are all weather resistant and provide amazing sun protection. Our parasols are UV resistant which provide longer lasting colour.